Search our huge database of Diesel Engines for Sale. 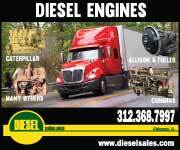 We have thousands of Diesel Engines for sale in our database, from Cummins to Caterpillar to Perkins to John Deere. Use our search below to find the perfect diesel engines. 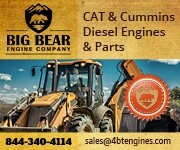 We connect you to the seller directly, allowing you to buy Caterpillar Engines and Cummins Engines directly.